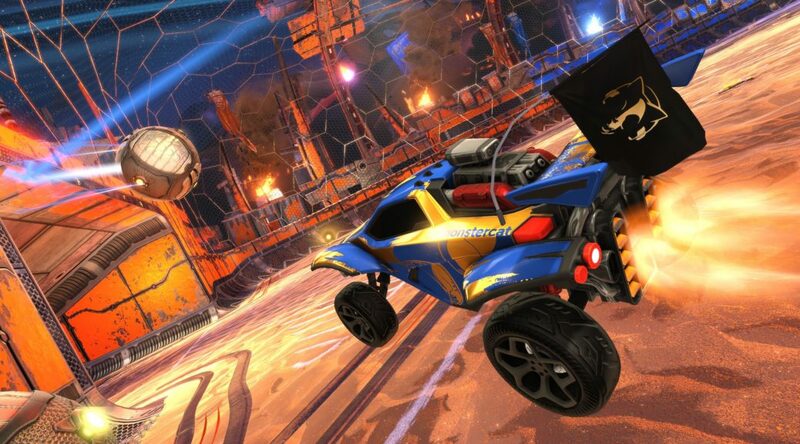 Psyonix has announced Rocket League: Ultimate Edition, launching for Nintendo Switch on August 28 at retailers worldwide. Ultimate Edition contains the Rocket League base game, all content from Rocket League Collector’s Edition, and additional DLC packs. The Ultimate Edition will cost USD49.99 for Nintendo Switch, 10 dollars higher than the Ultimate Edition for PS4 and Xbox One.